Tom helps Refactor founders with enterprise sales and go-to-market strategies. Tom has 20+ years of commercial experience in diagnostics, digital health, and genomics. 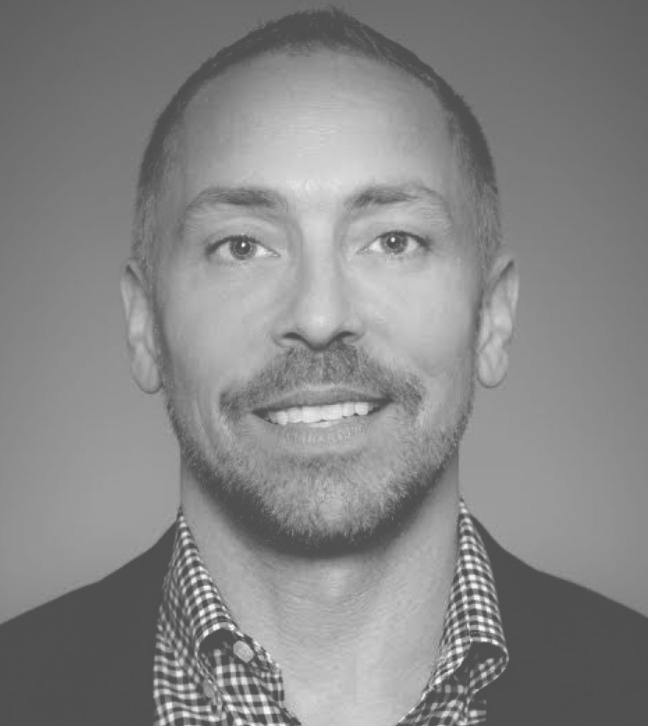 Tom has served as CCO for Counsyl Inc, Omada Health, and is currently the CCO for Ambry Genetics. Prior to these roles, Tom held senior sales and marketing positions with Abbott Diagnostics, Siemens Diagnostics, and Quest Diagnostics. Marc helps Refactor founders communicate better. He has extensive experience working with execs at Fortune 500s, startups, & successful companies that began as startups. Marc is founder and president of Chodorow Associates, a strategic comms consulting firm. He previously led the public and investor relations team at a major NY bank, taught public relations and journalism, and was an award-winning radio & television reporter.